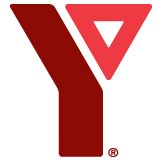 Please enter your YMCA participant number found on the bottom left corner of your membership card below to view your online progress report. Swimgen is a third party service used by "Stork Family YMCA" to manage report cards. All graphics and text on this page are provided by "Stork Family YMCA".